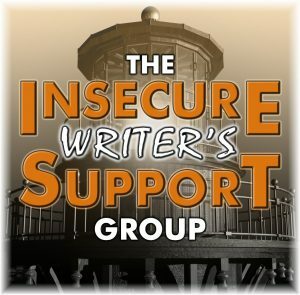 This month's IWSG post asks the question: What steps have you taken to put a schedule in place for your writing and publishing? After all, if we don't make time for the things we love, we will never do them. Writing is no exception.